Prime numbers are beautiful, mysterious, and beguiling mathematical objects. 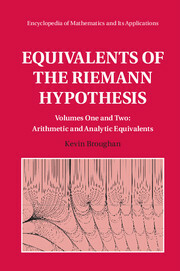 The mathematician Bernhard Riemann made a celebrated conjecture about primes in 1859, the so-called Riemann Hypothesis, which remains to be one of the most important unsolved problems in mathematics. 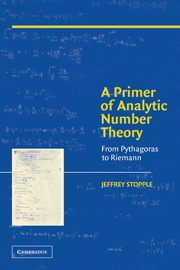 Through the deep insights of the authors, this book introduces primes and explains the Riemann Hypothesis. 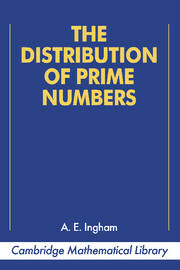 Students with minimal mathematical background and scholars alike will enjoy this comprehensive discussion of primes. The first part of the book will inspire the curiosity of a general reader with an accessible explanation of the key ideas. 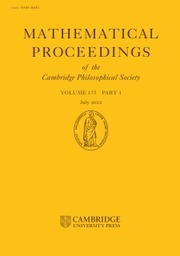 The exposition of these ideas is generously illuminated by computational graphics that exhibit the key concepts and phenomena in enticing detail. Readers with more mathematical experience will then go deeper into the structure of primes and see how the Riemann Hypothesis relates to Fourier analysis using the vocabulary of spectra. 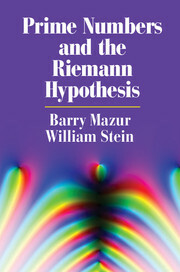 Readers with a strong mathematical background will be able to connect these ideas to historical formulations of the Riemann Hypothesis. "This is an extraordinary book, really one of a kind. 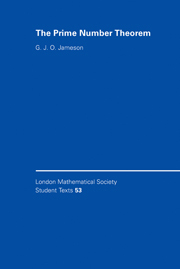 Written by two supreme experts, but aimed at the level of an undergraduate or curious amateur, it emphasizes the really powerful ideas, with the bare minimum of math notation and the maximum number of elegant and suggestive visuals. 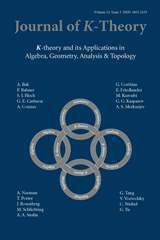 The authors explain why this legendary problem is so beautiful, why it is difficult, and why you should care." 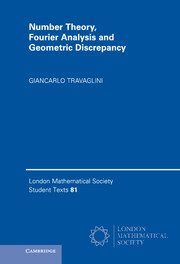 "This book is a soaring ride, starting from the simplest ideas and ending with one of the deepest unsolved problems of mathematics. 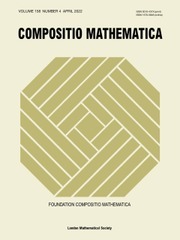 Unlike in many popular math books puffed up with anecdotal material, the authors here treat the reader as seriously interested in prime numbers and build up the real math in four stages with compelling graphical demonstrations revealing in deeper and deeper ways the hidden music of the primes. If you have ever wondered why so many mathematicians are obsessed with primes, here's the real deal." "This is a delightful little book, not quite like anything else that I am aware of … a splendid piece of work, informative and valuable. 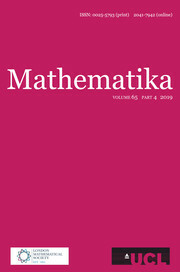 Undergraduate mathematics majors, and the faculty who teach them, should derive considerable benefit from looking at it." contains: 110 b/w illus. 132 colour illus. 2. What are prime numbers? 7. How many primes are there? 11. 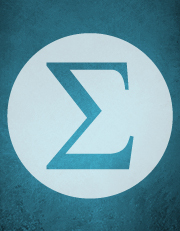 What is a 'good approximation'? 13. 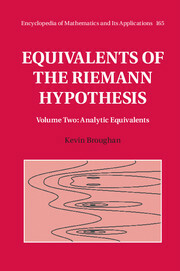 What is Riemann's hypothesis? 33. How many θi's are there? 38. Companions to the zeta function. 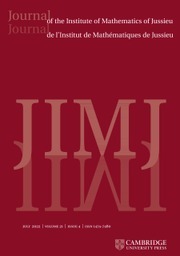 Journal of the Institute of Mathematics of Jussieu covers all domains in pure mathematics.